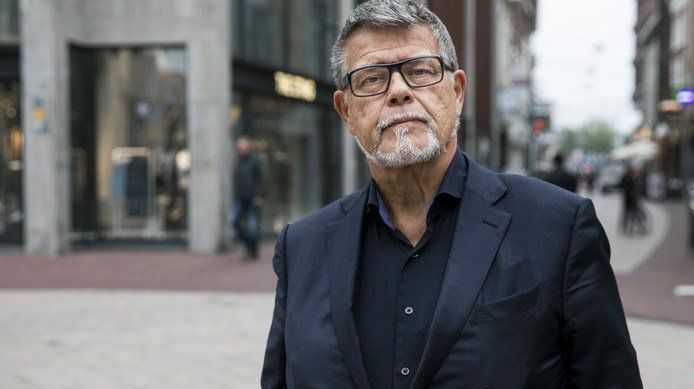 Emile Ratelband, a Netherlands media personality and motivational speaker, is 69 years old but believes he has the body of someone 20 years younger. 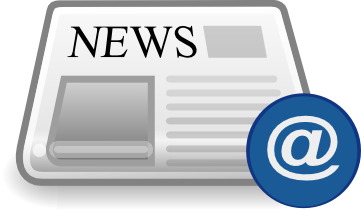 To fix the perceived discrepancy, he has now brought forth a lawsuit to legally change his age. The Dutchman wants to be seen as younger to get better jobs and to have better luck connecting with ladies on Tinder. He compares his plight with being transgender. Dutch newspaper De Telegraaf quotes him as saying, "You can change your name. You can change your gender. Why not your age? Nowhere are you so discriminated against as with your age." And also, "When I'm 69, I'm limited. When I'm on tinder and it says 69, I don't get an answer. When I'm 49 with the face I have, I'll be in a luxurious position." The Dutchman describes himself as a "young god." In four weeks, a local court in Arnhem will make its decision on his case. If the court rules in his favor, the "young god" has said he'll give up his pension.